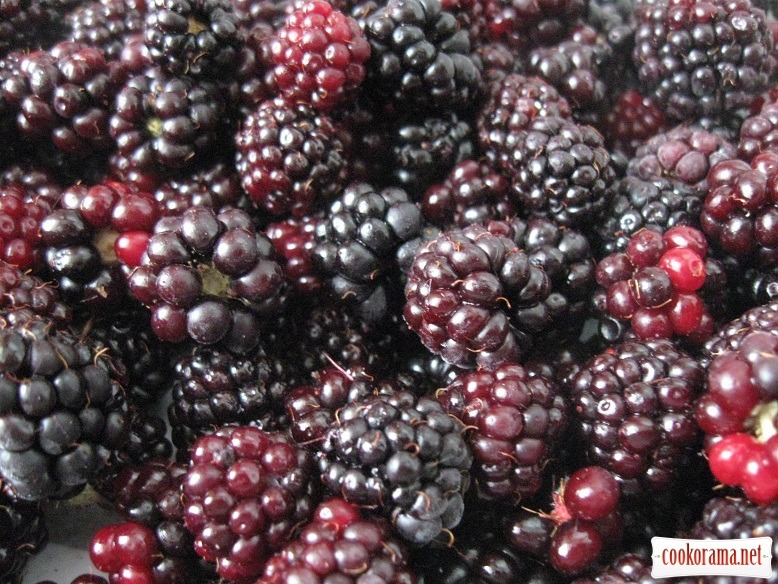 From ripe blackberries, mash (do not wash). And put in bottle with water stopper. 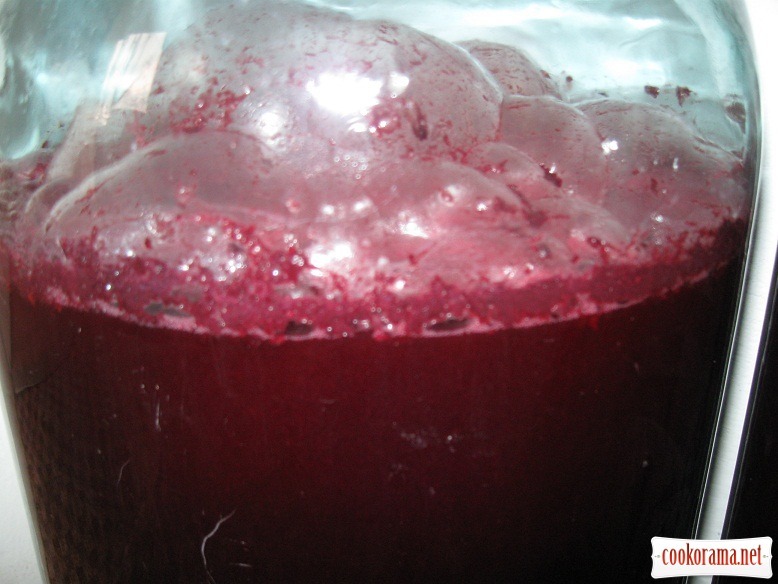 That is to block access of air from outside and leave the output of gases released during fermentation, inside. 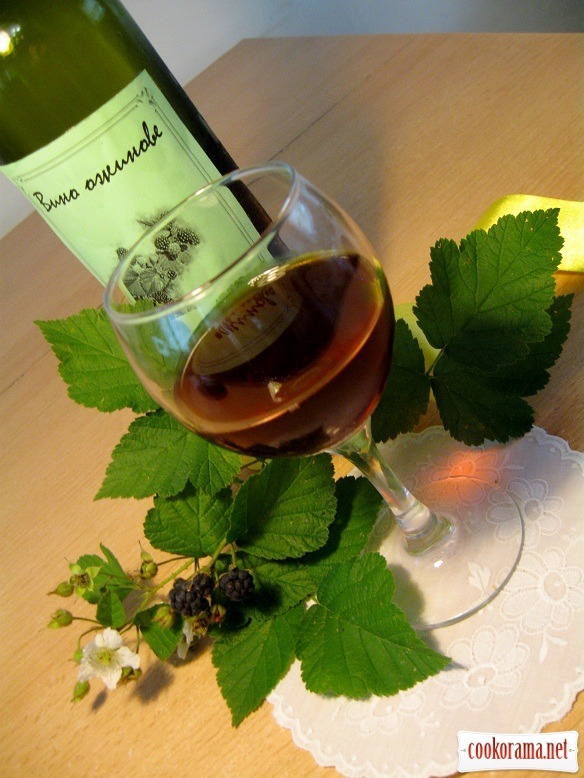 when fermentation slows down, we add sugar at the rate of 120 g for 1 l of wine. After the end of the fermentation process (somewhere in the middle of winter) pour into bottles and carry in the basement. 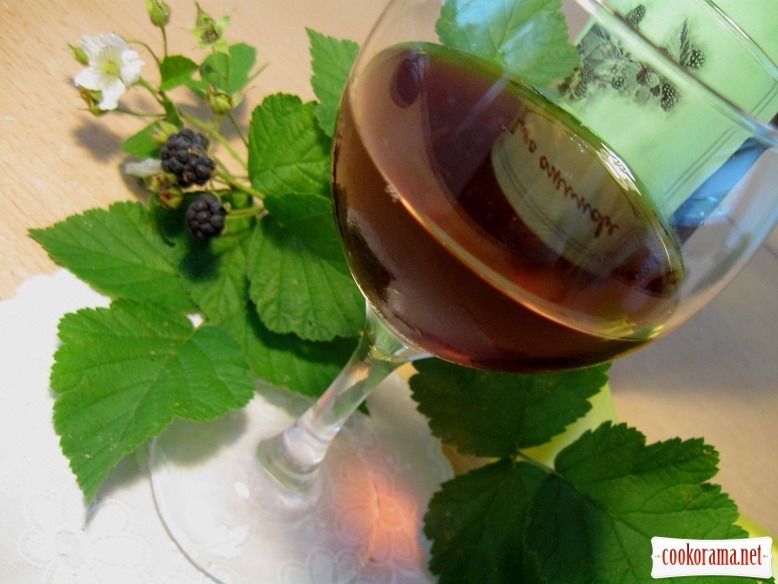 Top of recipe "Blackberry wine"